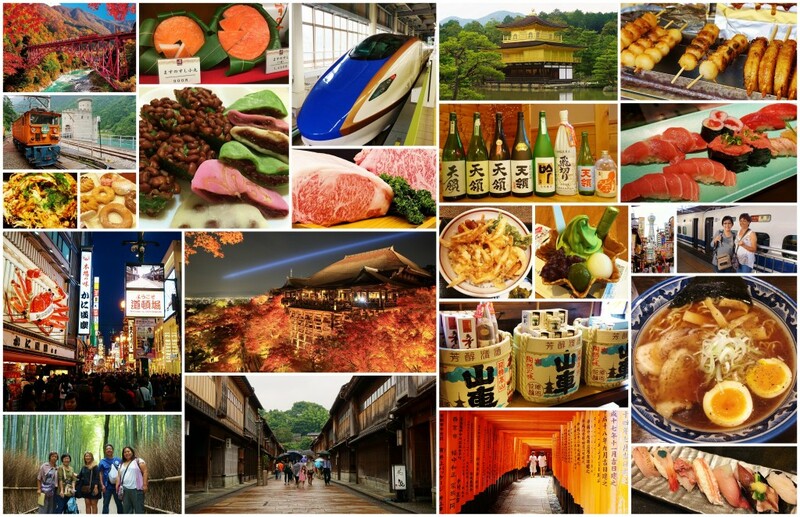 Travel with Japan locals and enjoy it all local style! 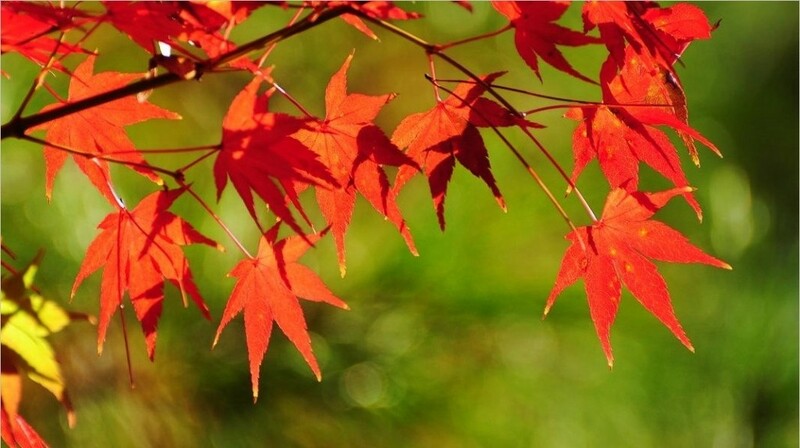 Witness the brightest colors of fall leaves in the beautiful Kurobe Gorge! 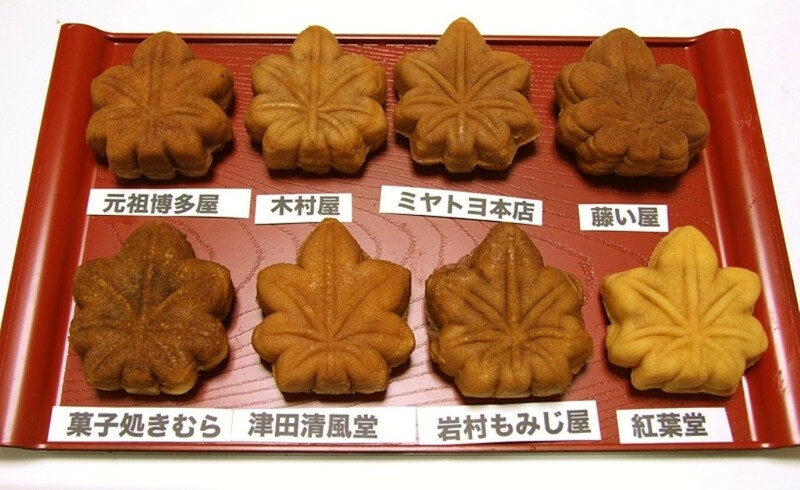 Enjoy the Japan’s best season for food and taste the freshest Fall-limited nama sake! 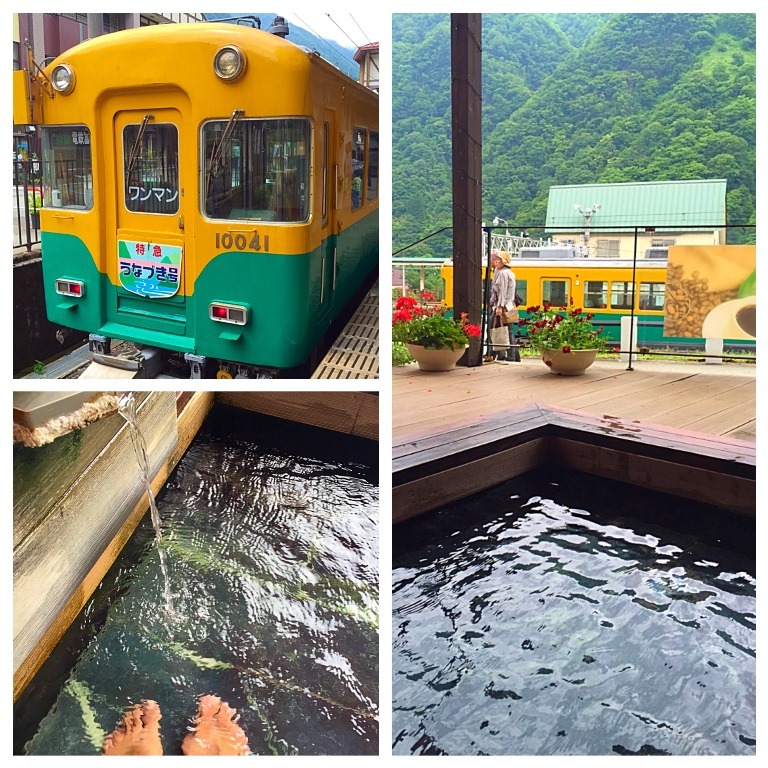 Sit back and relax in Onsen, the natural hot springs, with great mountain view! 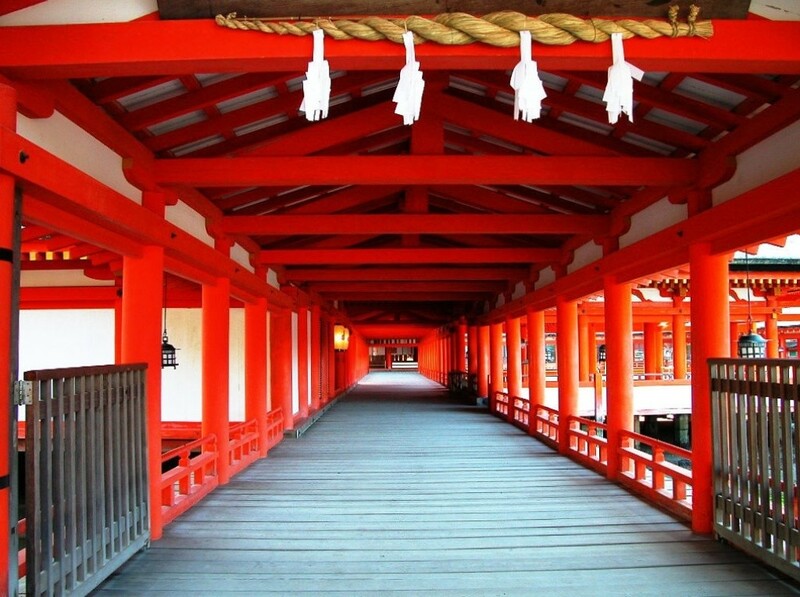 Experience the traditional & modern cultures of Japan! 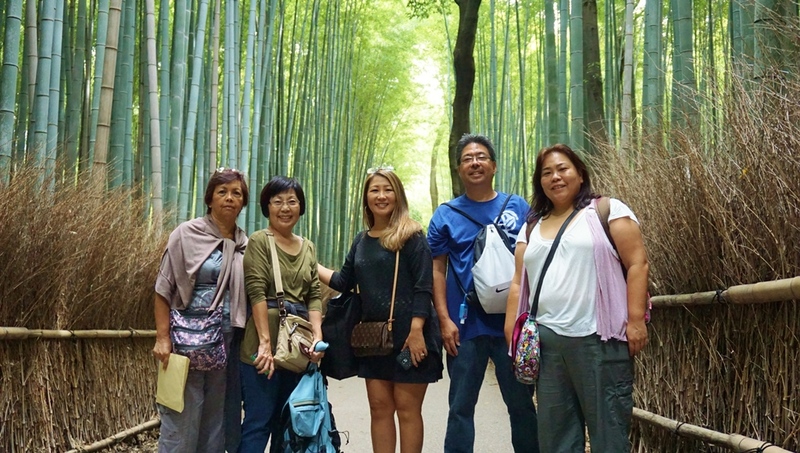 Slow-paced & small group escorted tour with lots of free times/days! *Wanna go earlier? or stay longer? No problem! 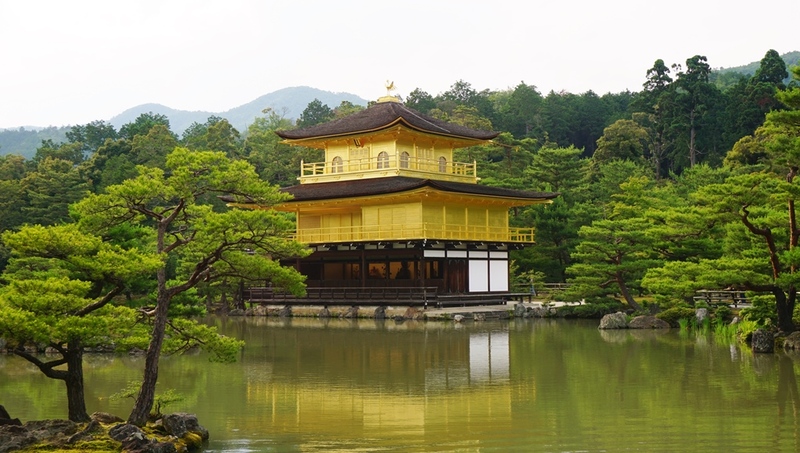 We can arrange your hotels in Japan! 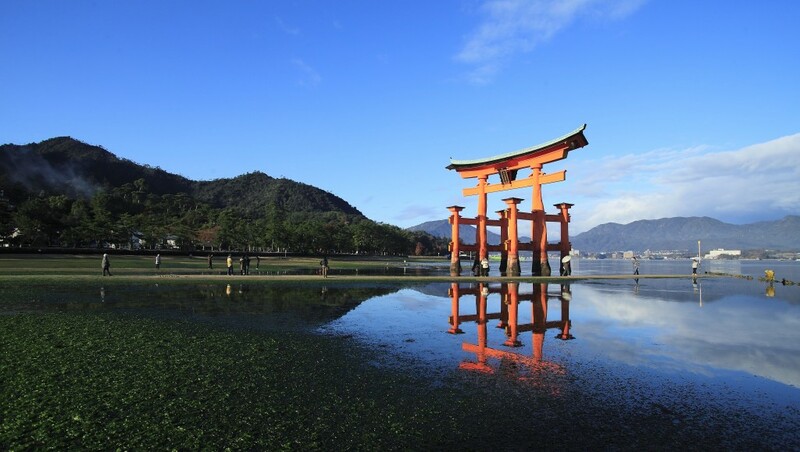 *On this tour, you will have time and days to visit your favorite places in Japan. We can always help you make your free-time plans. 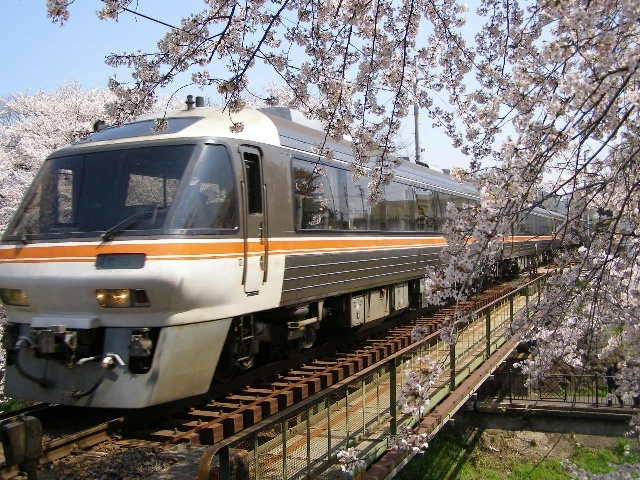 * Japan Rail Pass (1-week ordinary class) included – travel freely in Japan! * For child occupancy or any other pricing questions, please e-mail us. 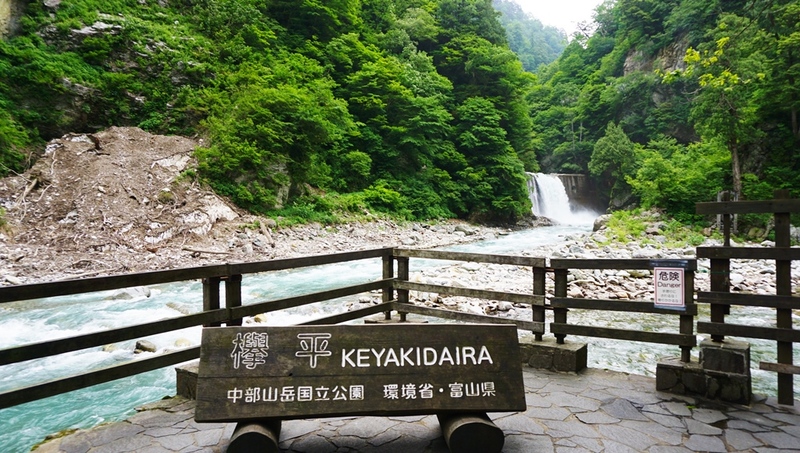 * The tour prices are based on the exchange rate on 7/01/2015 and subject to change anytime according to the fluctuation of exchange rate between U.S. and Japan. * Tour registration will begin on 7/01/2015 and end on 9/31/2015. 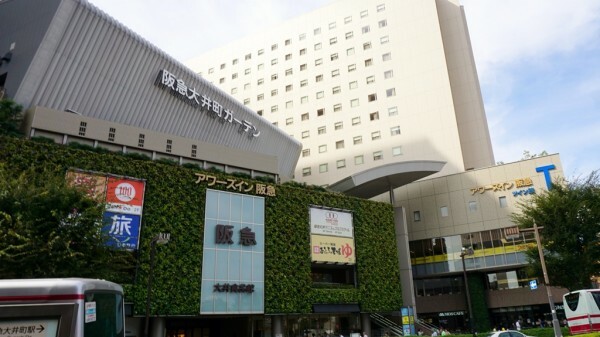 * 10-night budget or business-type hotel accommodations with 4 breakfasts (1 breakfast at each hotel location) – please note that Japanese hotel rooms are small in general. A list of hotels will be provided to you at least 2 weeks before the tour departure. * Full-time services (tour guiding, escorting, interpreting, etc.) 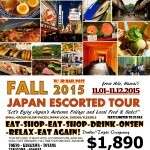 provided by English/Japanese speaking guide(s) from the beginning to the end of the tour in Japan. * Incidental hotel charges such as room service, laundry service, phone calls, etc. 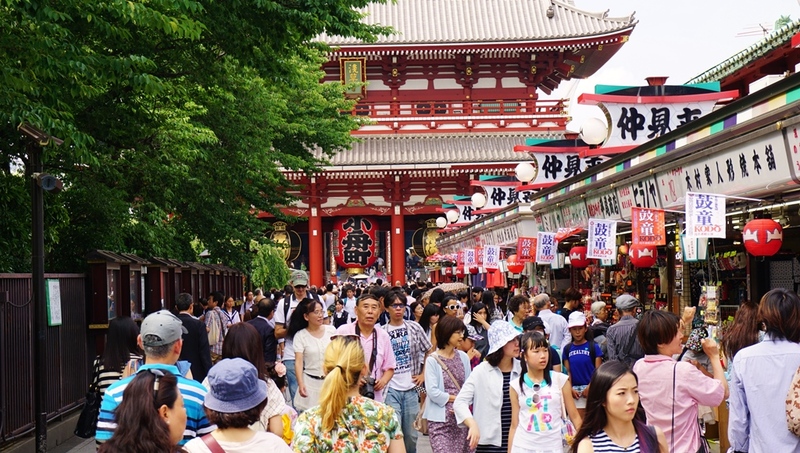 join us for a half-a-day trip to the old Edo town in Asakusa & Tokyo Skytree! 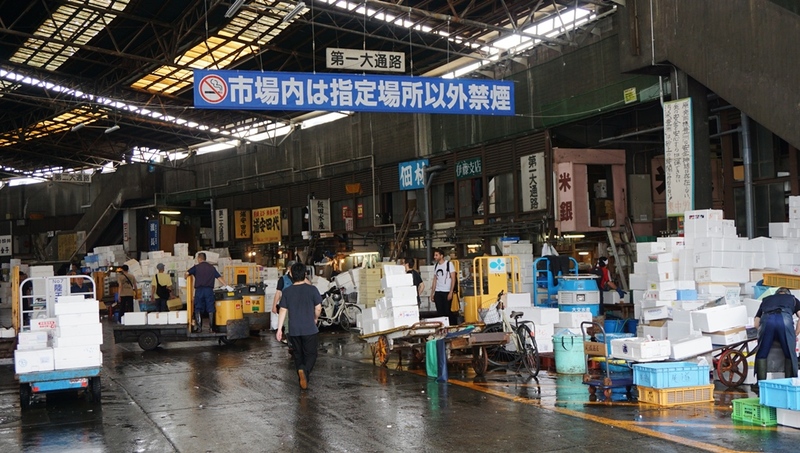 Omiyage shopping at Toyama Sta. 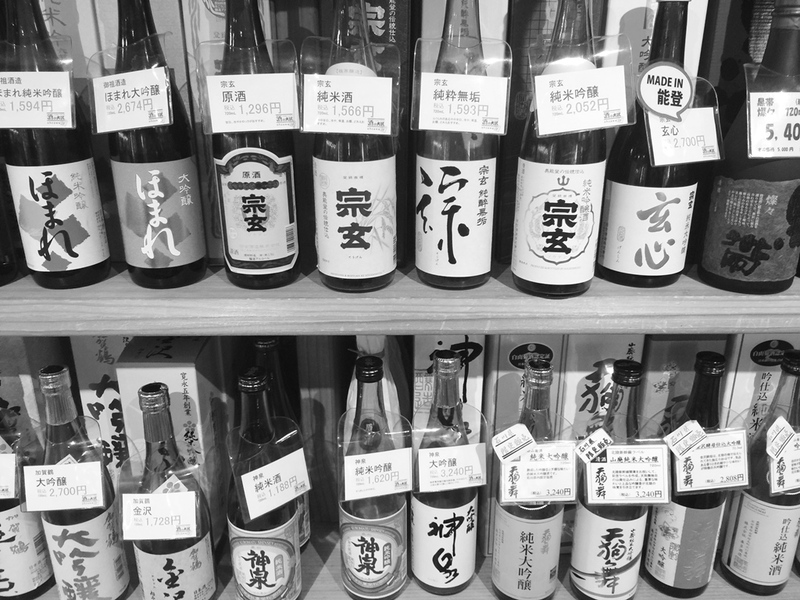 join us for private local sake tasting! * Also, Delta Air Lines offers flights from Honolulu to Narita Airport in Tokyo and from Kansai Airport in Osaka to Honolulu. 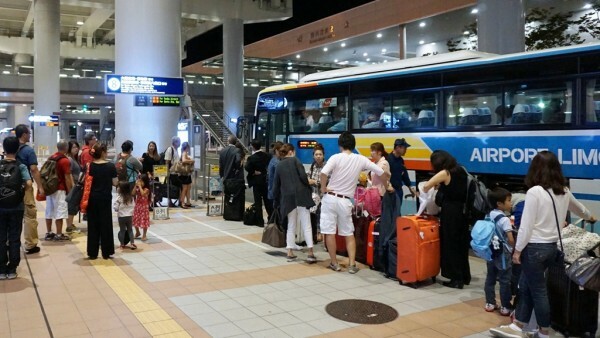 However, if you arrive in Narita Airport, you will need to take an airport limousine bus to go to Haneda Airport once and change to another bus to go to your hotel in Tokyo. 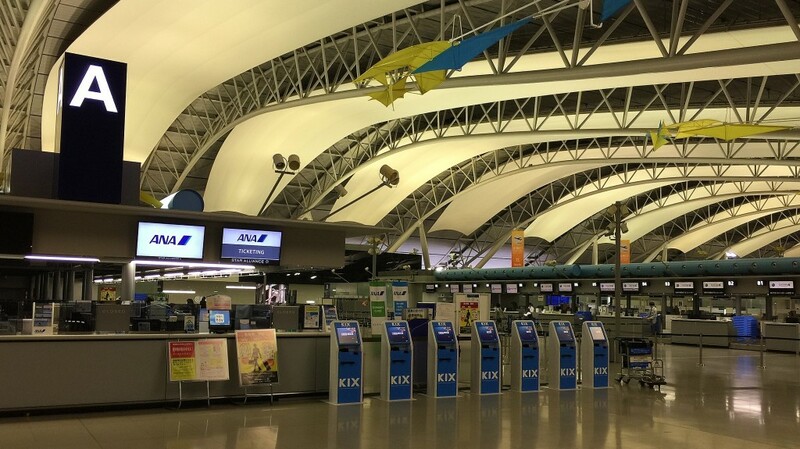 Narita Airport is located in Chiba prefecture and much further from your hotel in Tokyo than Haneda Airport. * Please book your flights after receiving a confirmation of the guaranteed tour departure from us. 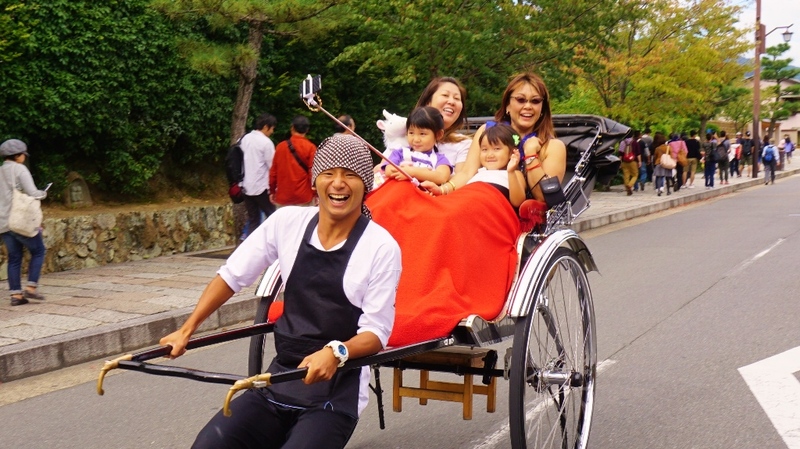 We will notify you by September 31, 2015 or when the minimum tour participant requirement of 10 PAX is met. 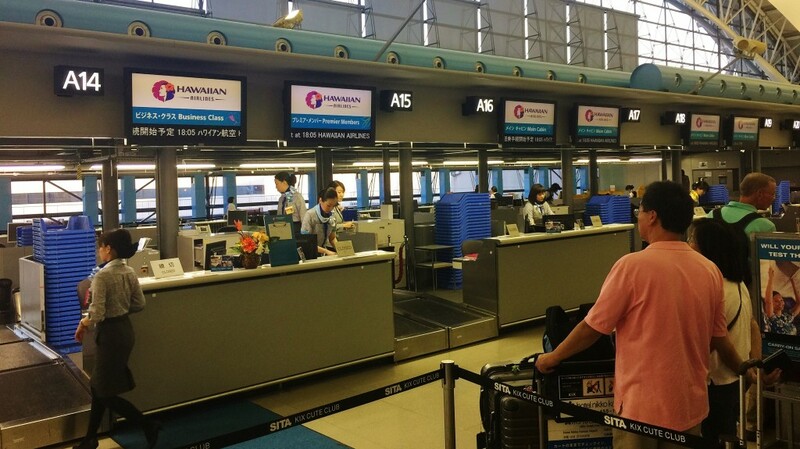 * If you plan to fly on an airline that arrives in Narita Airport, please notify us in advance so that we can provide you with instructions to meet the tour group in Japan or direction to our hotel in Tokyo. The balance payment (tour price + tax – $100 deposit) will be due on or by August 31, 2015 if the tour departure is guaranteed before that date or otherwise by September 31, 2015. We will notify you of the balance payment. A personal check, cash or credit cards (by Paypal or at our office) are acceptable. *Deposit will be refunded to you if the tour is cancelled by us or due to the minimum participant requirement. 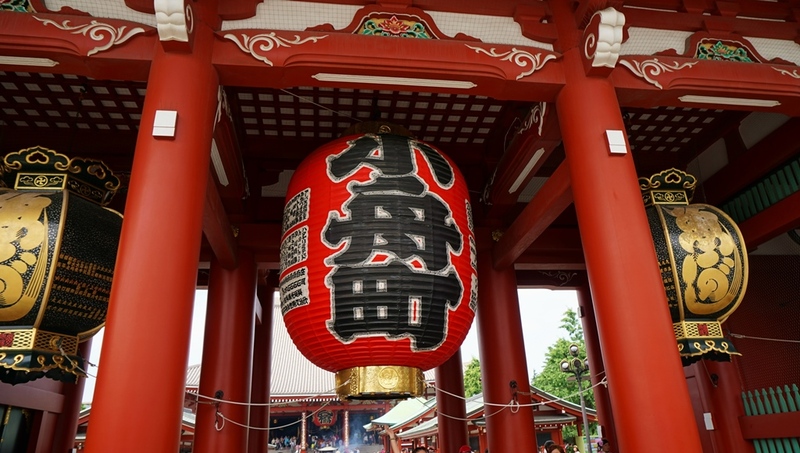 You must have a valid US passport to travel to Japan. 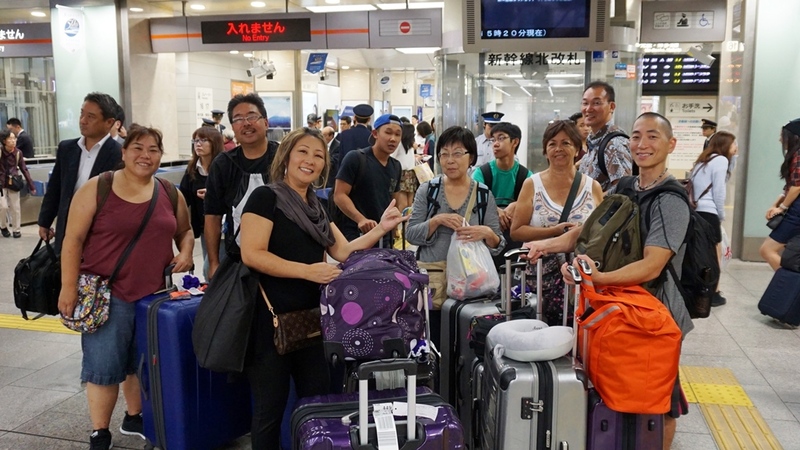 Participants with Non-US passport may require to obtain visa from the Consulate General of Japan in Honolulu before the tour departure. Please contact at 808.543.3111. Daily tour schedule is subject to change due to weather conditions or other unforeseen circumstances. 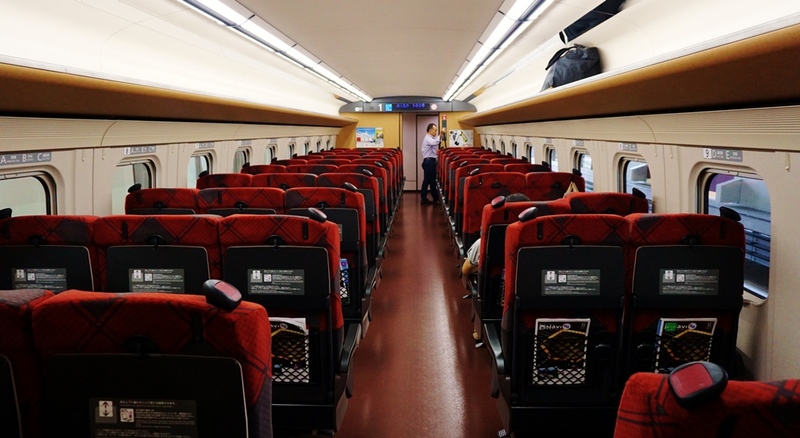 Due to limited storage space on public transportation, it is recommended to carry only 1 carry-on and 1 bag or backpack per person. Travel insurance is strongly recommended to purchase for your protection. Your hotels will be determined and notified to you at least 2 weeks before the tour departure date. All rooms will be budget/economy-class/business type: twin-bedrooms for double occupancy and single-bedrooms for single occupancy with non-smoking or smoking (can be treated with room freshener). 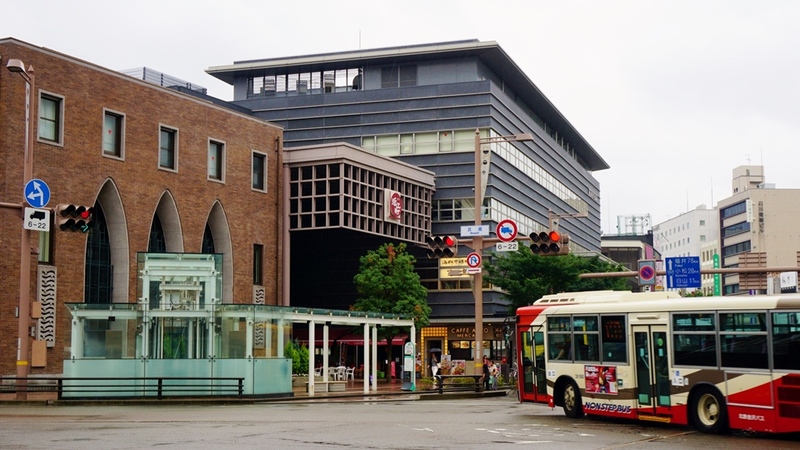 Credit cards are widely accepted to make your payments in Japan. 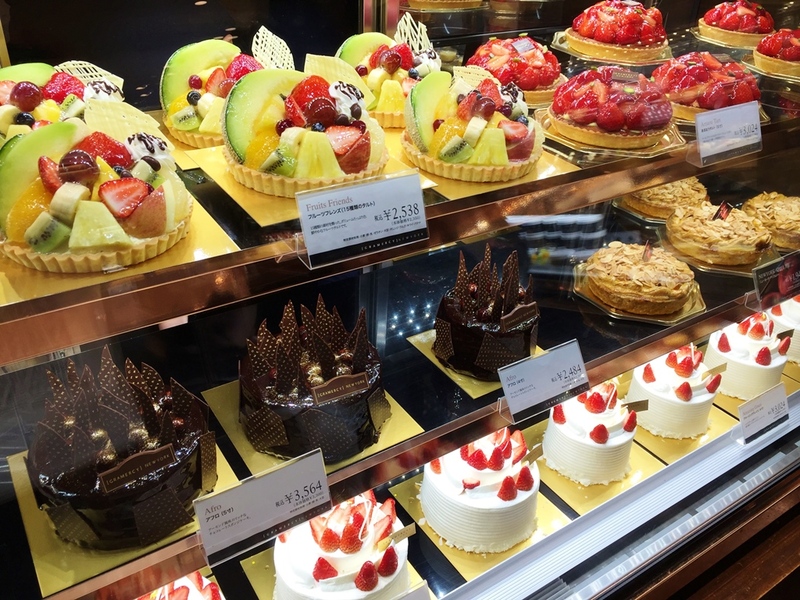 However, it is recommended to exchange and carry some amount of cash to be expensed for your own needs. Local shops (100 yen shops, etc.) and small restaurants may not accept credit cards. 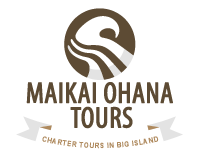 A minimum of 10 tour participants is required to guarantee the departure of the tour. – Insure your family vacation with Allianz Classic Travel Insurance (Kids under 18 are covered for FREE!) Get a free quote! – Get a Free 10-Day Look with Allianz Global Assistance, the world leader in travel insurance – Get a free quote now! 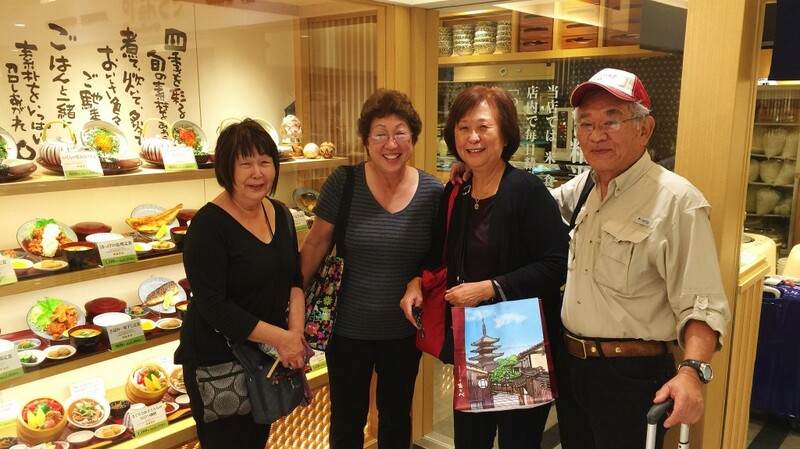 – Travelling the world during your retirement? You deserve it so insure your long awaited trip – Get a free quote with Allianz Global Assistance. Just arrived in Japan!! So exciting!! Now time to take an airport limo bus! We made it to our hotel in Tokyo! 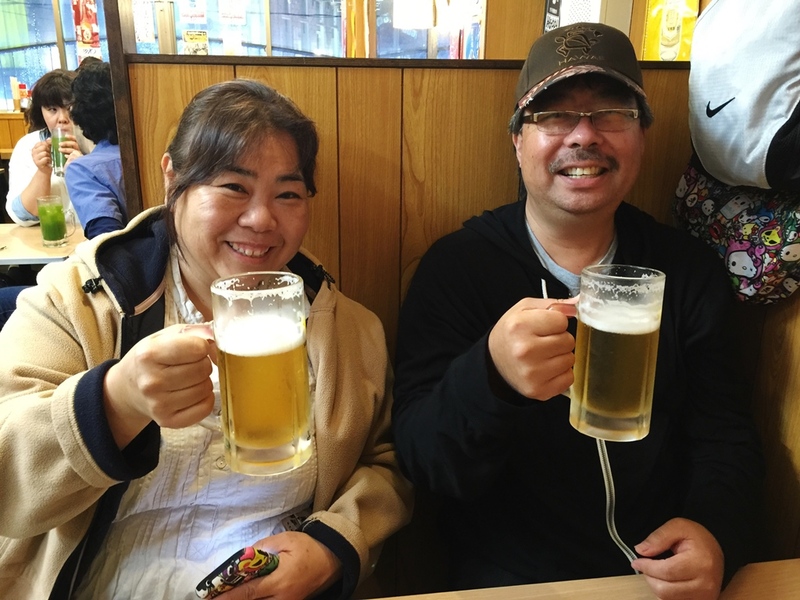 Now find good Izakaya for the first night in Japan! Time to Kampai at Izakaya! Local tyle! 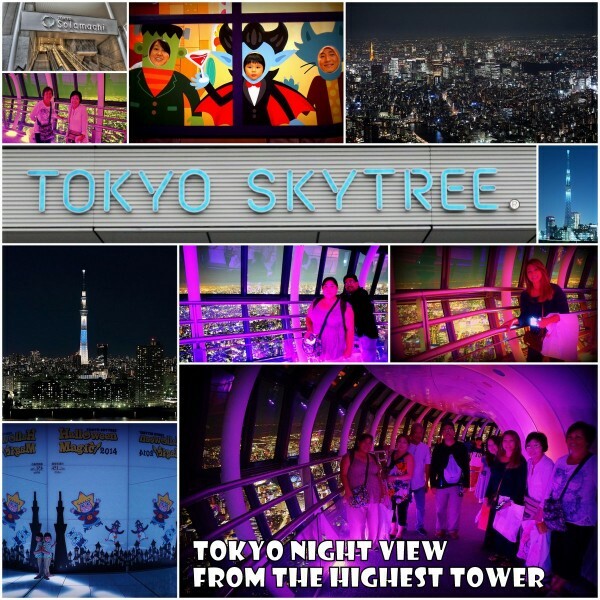 The night view from the top of Skytree is beautiful! 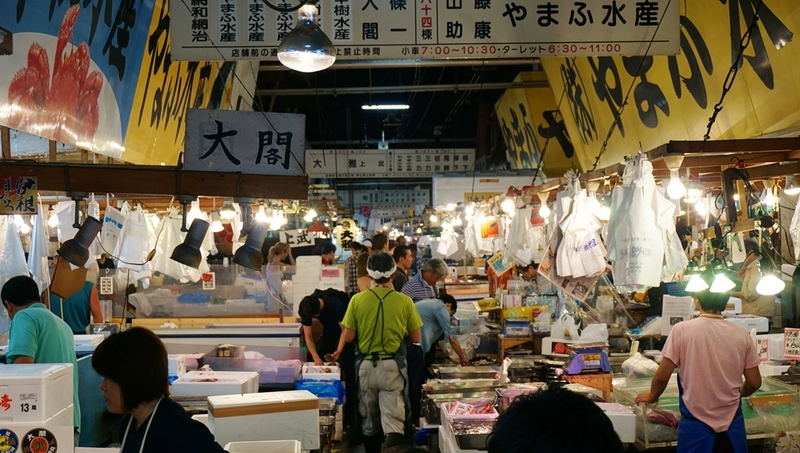 Let’s eat sushi and buy some omiyage at Tsukiji Fish Market now! Now it’s past 9 am. 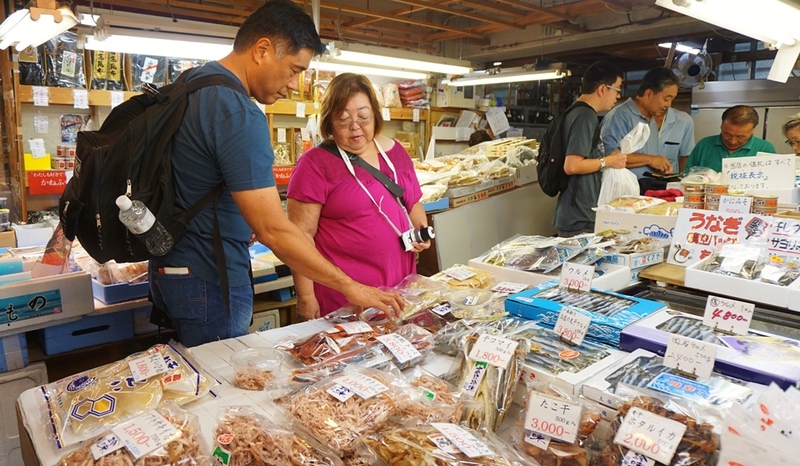 Time for regular customers to shop some freshest dried seafood at lowest prices! 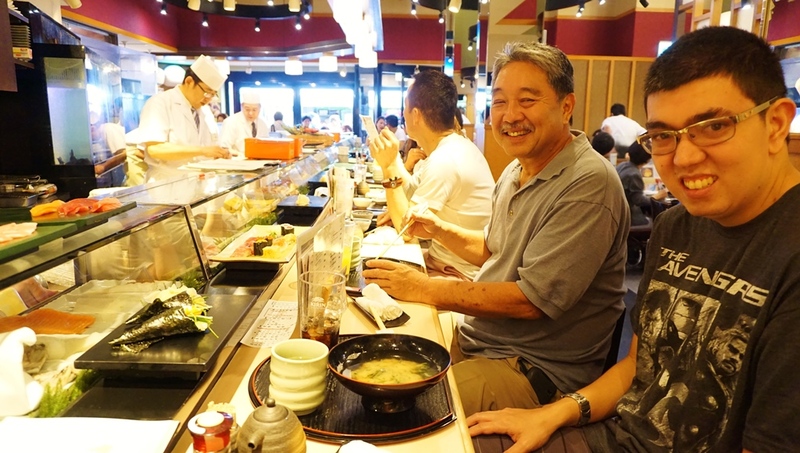 Enough shopping… Now time to kaukau the best sushi in Japan! 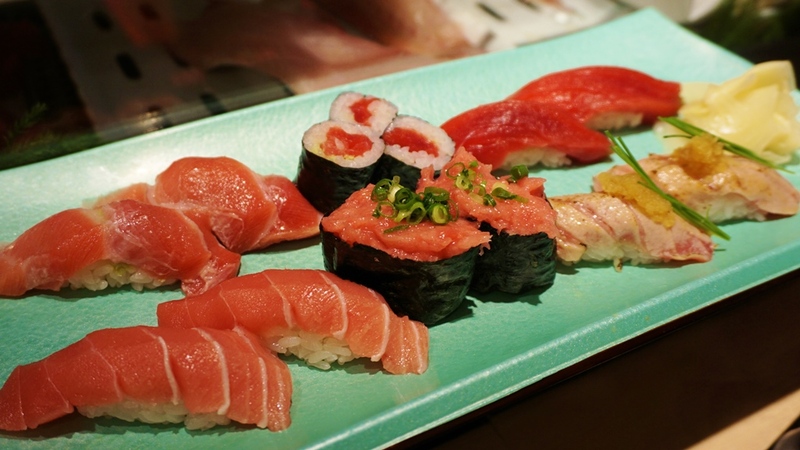 A set of all kine bluefin ahi nigiri! 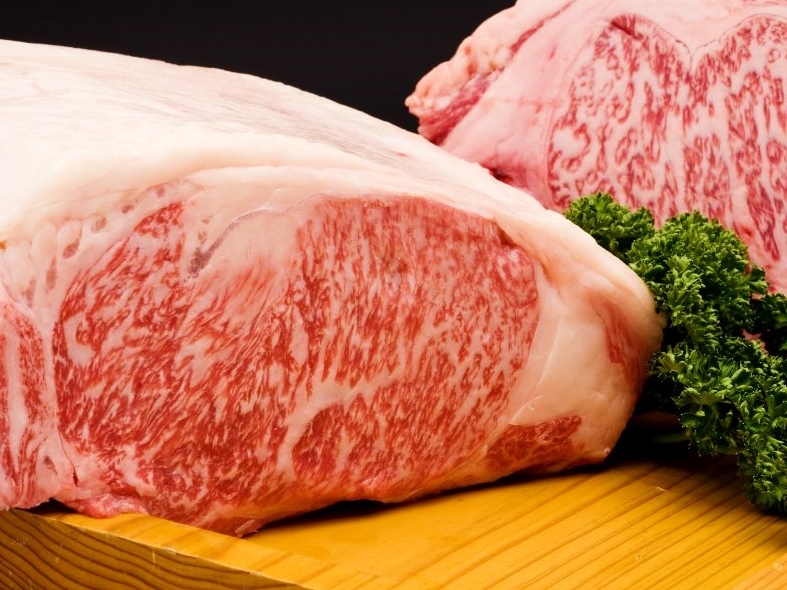 Otoro, chutoro, akami, negitoro, aburi….. Ono!! 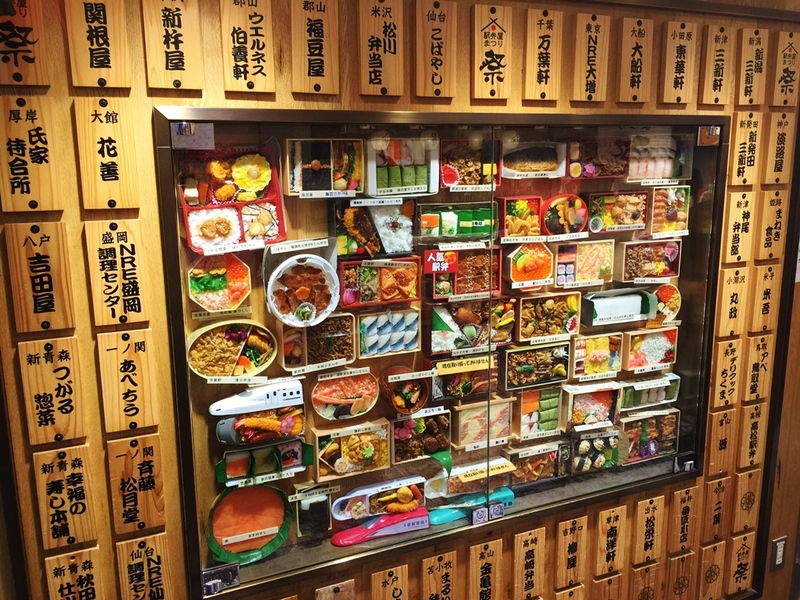 Pick up some bento to eat on the bullet train at Tokyo station! 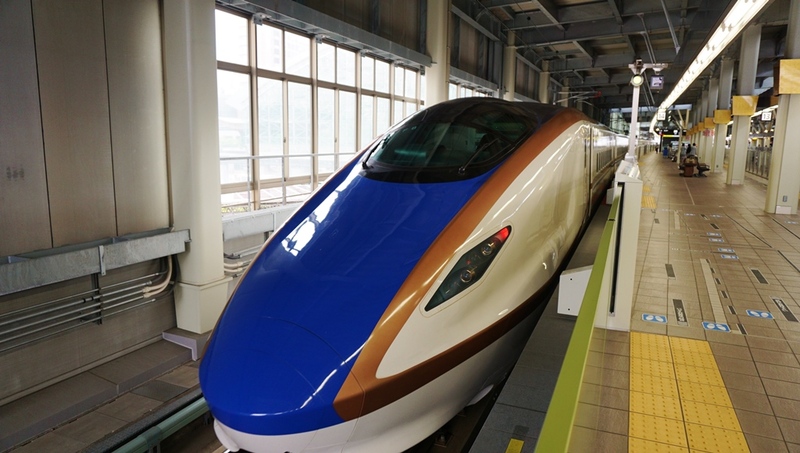 Time to catch Hokurikku Shinkansen (the newest bullet train) to go to Kanazawa on the back side of Japan!! Now we are in Kanazawa and can smell good food in there!! 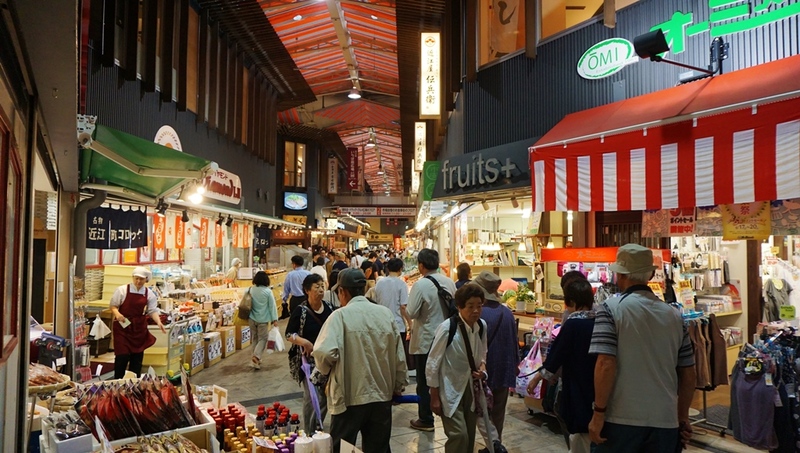 Now we are at Omicho market in Kanazawa where locals go shopping! 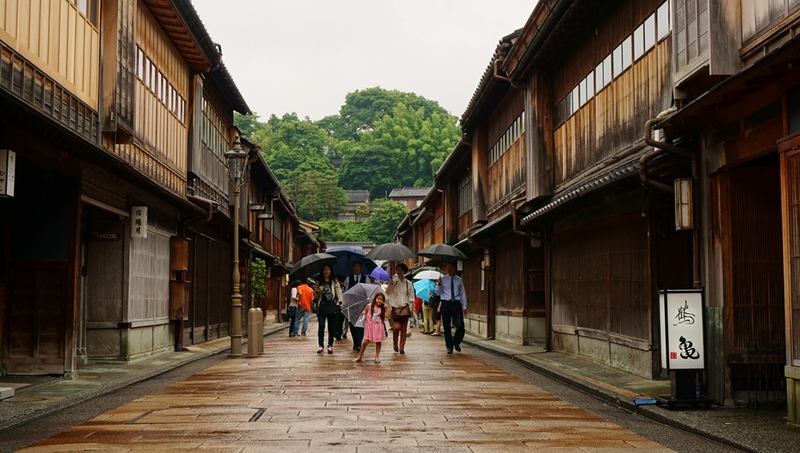 Our next destination is “Higashi chaya gai” or east green tea cafe town that was built in 1820. 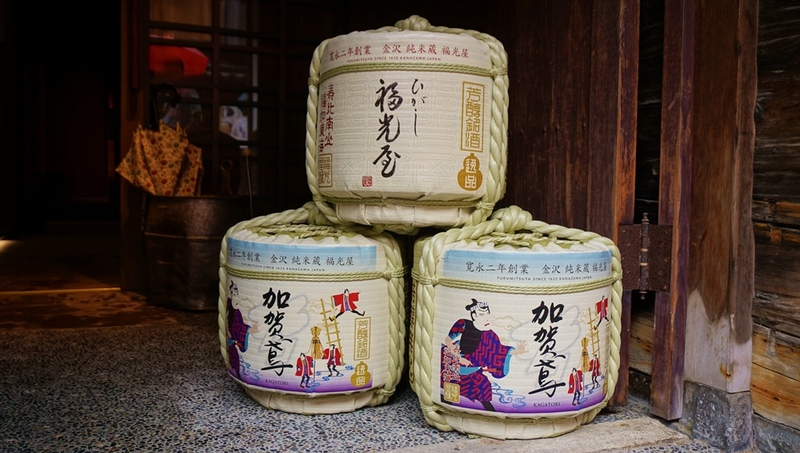 Found sake barrels and local sake shops! OMG! So many local sakes!! 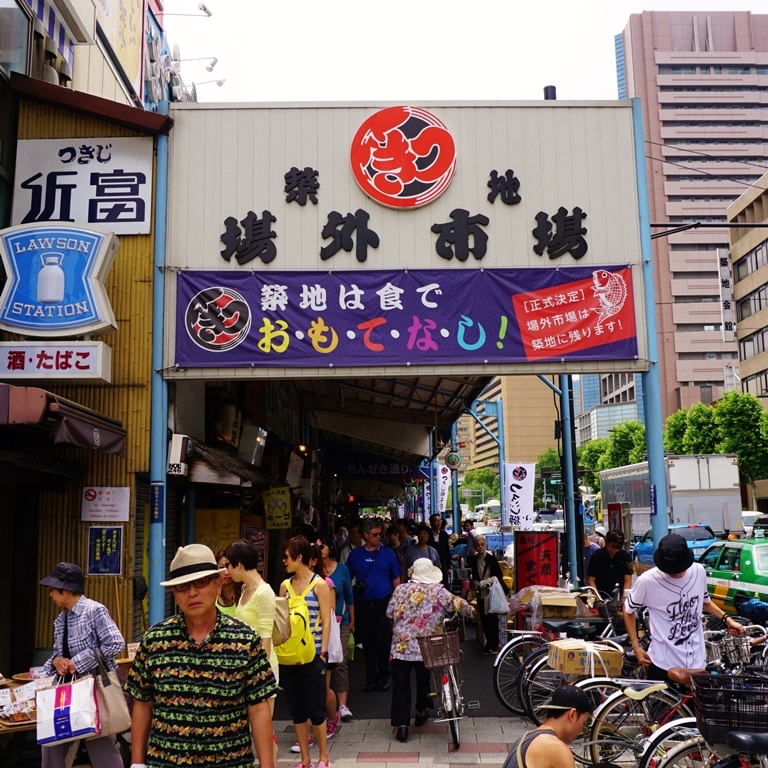 Sake shops and bars all over in Kanazawa! 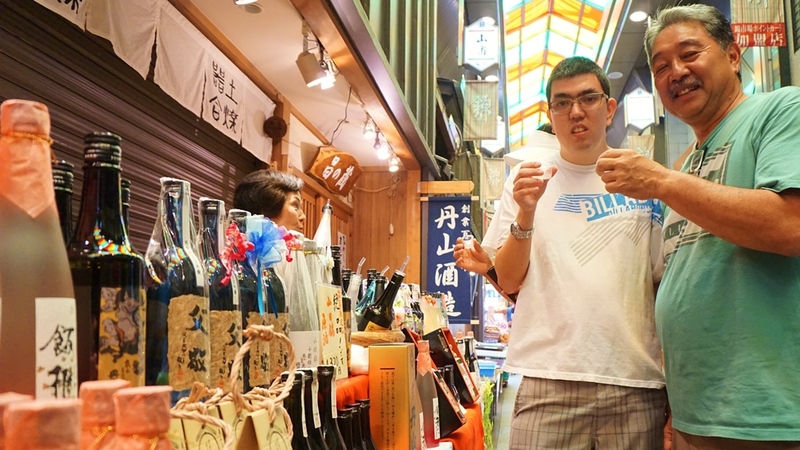 Sake prices are about 50% cheaper than Hawaii, too! 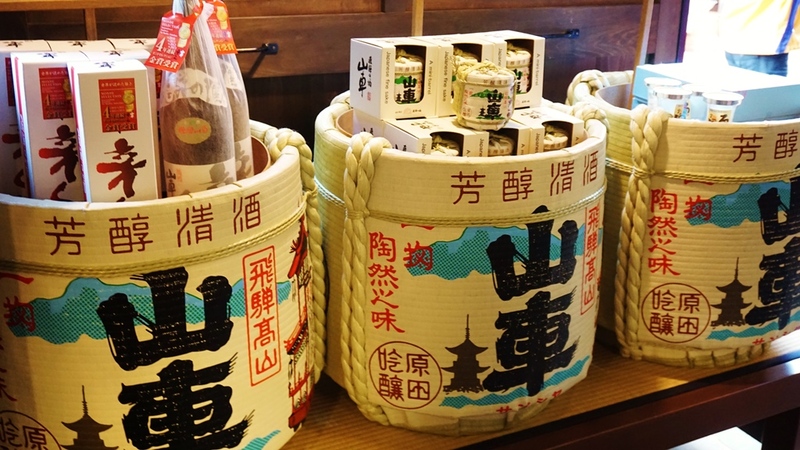 Taste some local limited sake when you can! 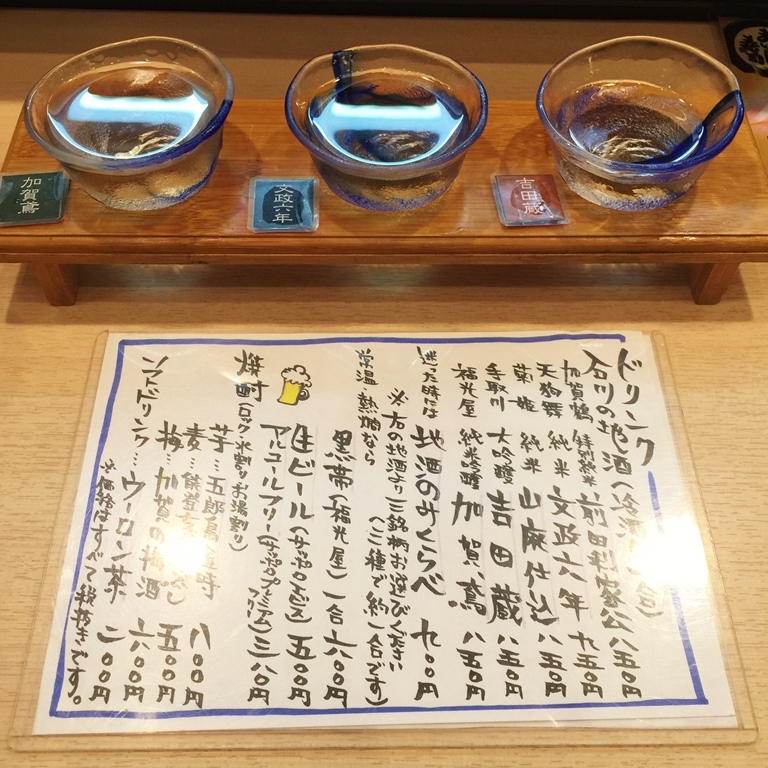 Try Junmai (pure sake) or above! Kenroku-en Japanese Garden is beautiful when it’s in Fall! 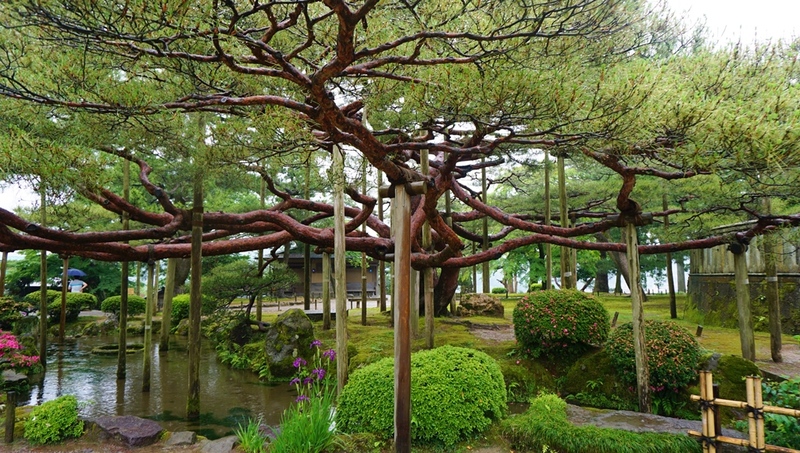 Huge kuro matsu or black pine! 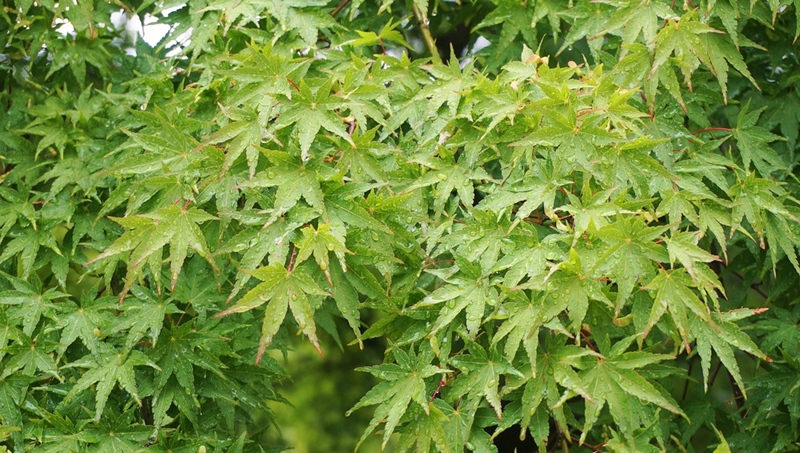 Japanese maples – so pretty! 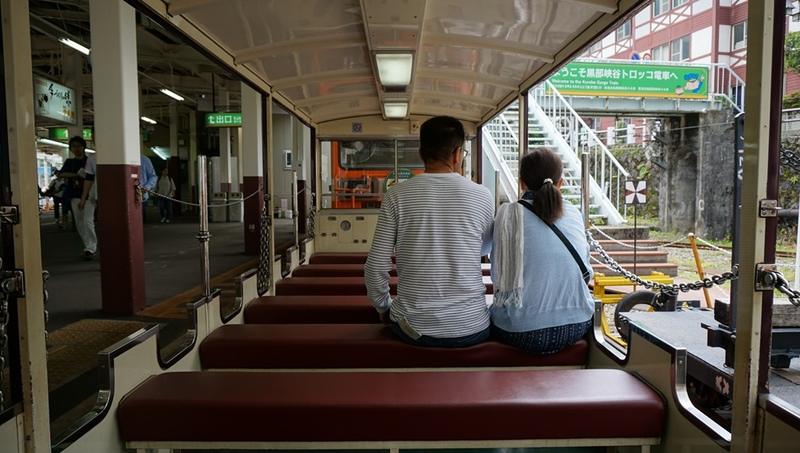 Cute train ride to Kurobe Gorge! Amazing ! 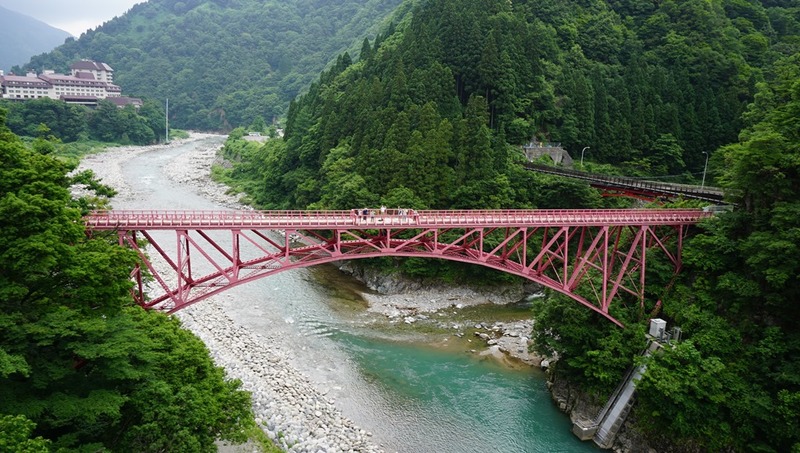 Train goes along Kurobe river! Yes. 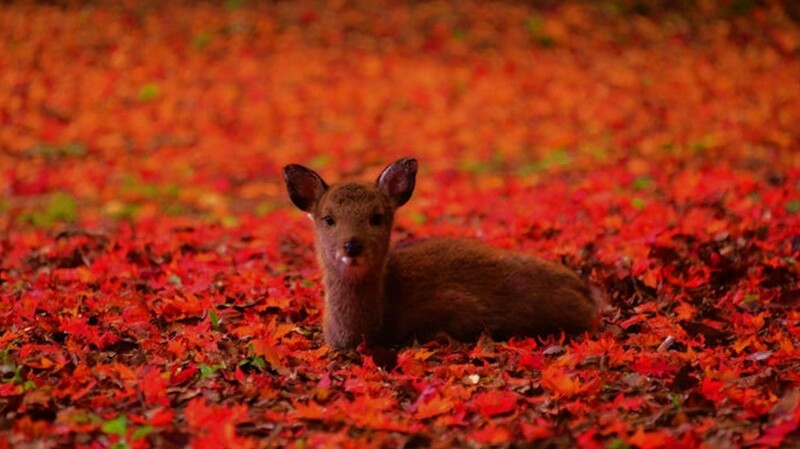 This is in Japan! 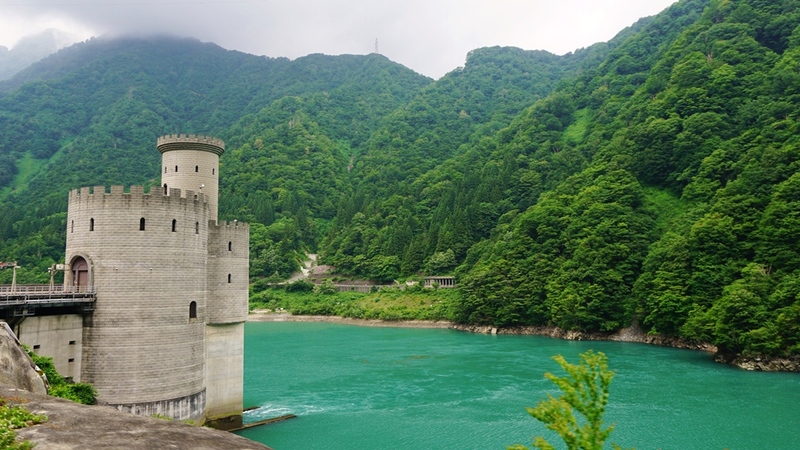 Finally, we made it to the end of the train line or the deep in Kurobe mountains. 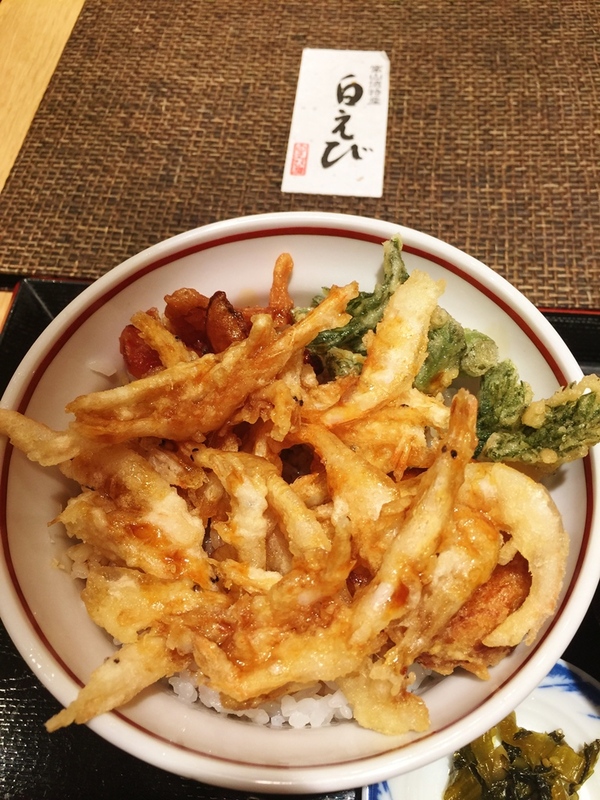 Must try this local favorite Shiraebi tempura don (white shrimp tempura bowl in Toyama! 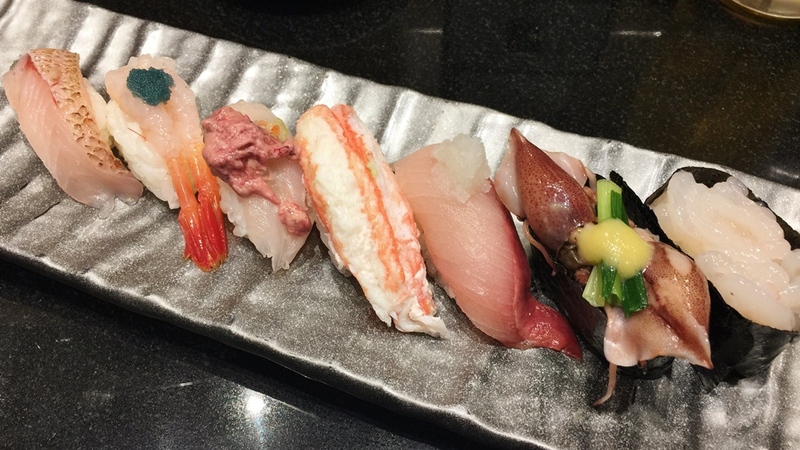 Sushi is very oichi in Toyama. 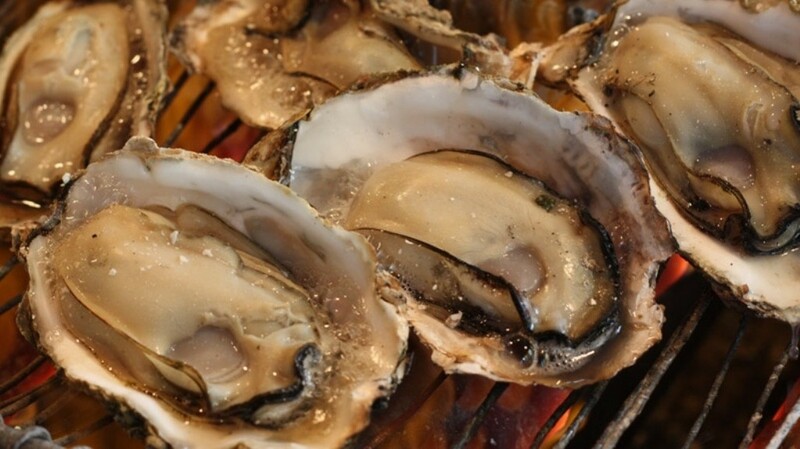 This is know as “Toyama Bay Sushi” and also locals’ favorite! 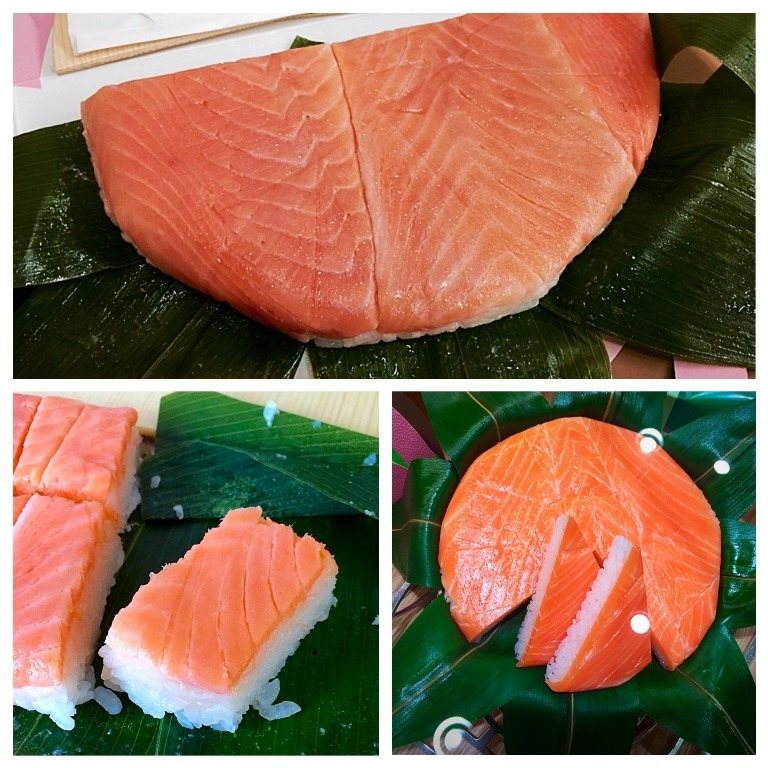 Traditional wrapped Sakura traut sushi is a must to try! 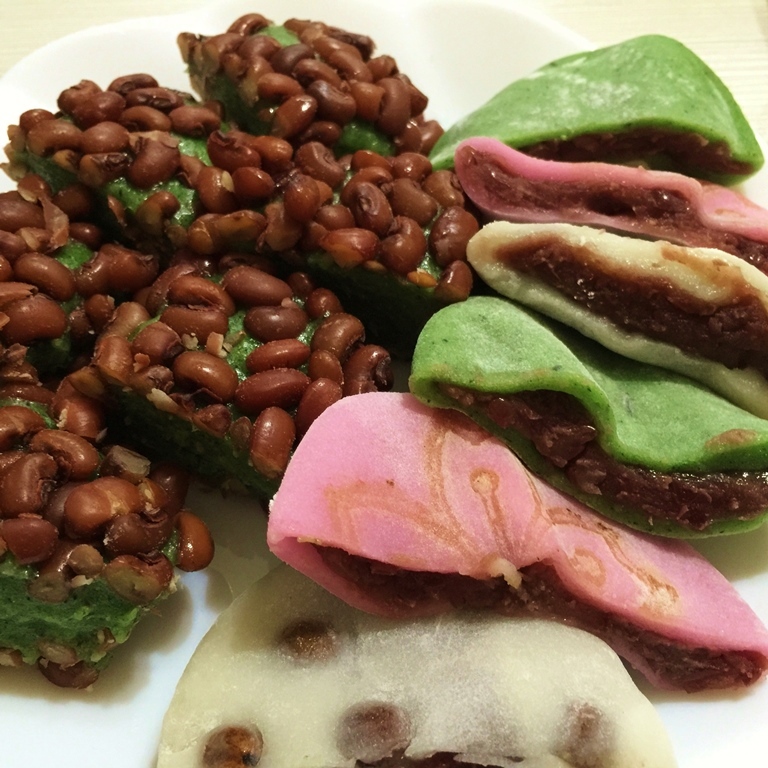 For dessert, how about some local mochi? 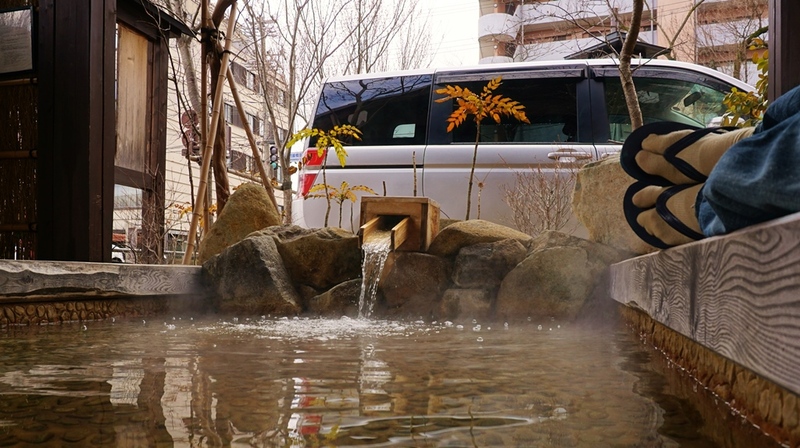 Now we can relax in Onsen or foot bath in Takayama!! 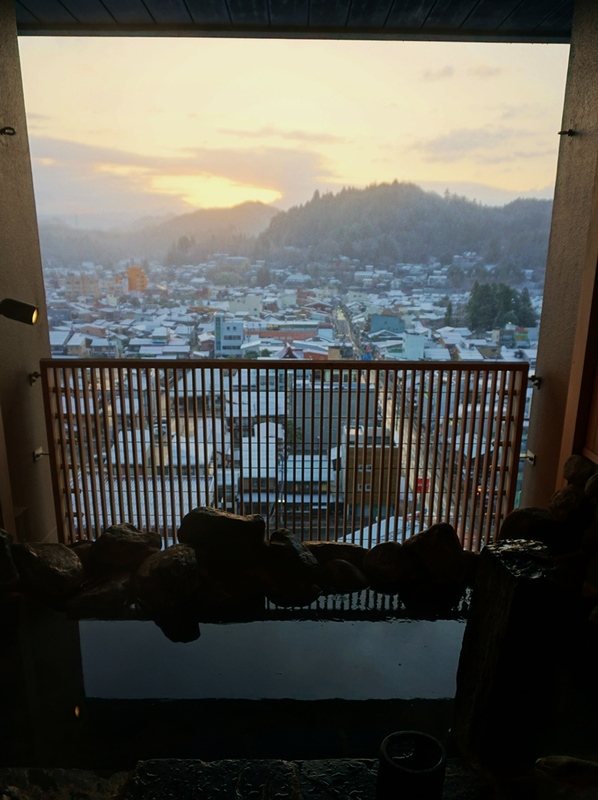 One of the private Onsen on top of the hotel building with a great view! So relaxing! Now it’s time to drink Shirakawa cha (local green tea) or sake! 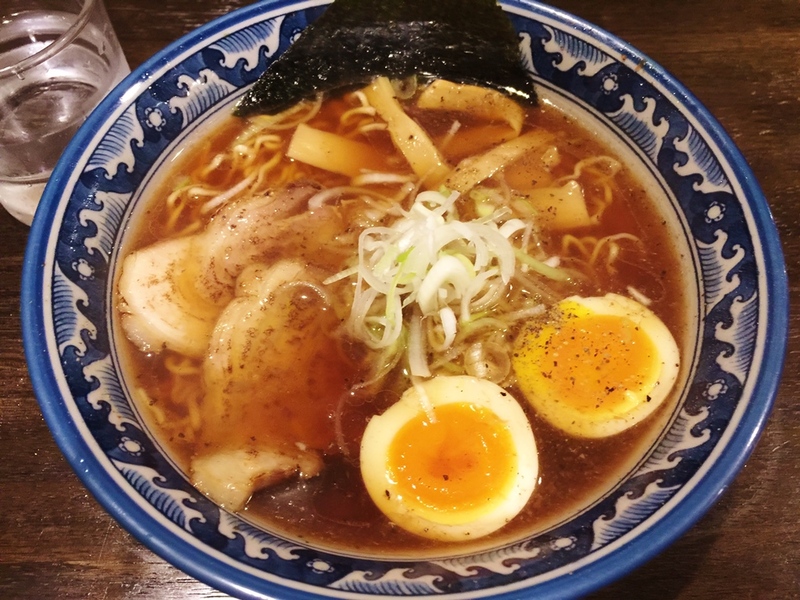 Or Takayama ramen for dinner? 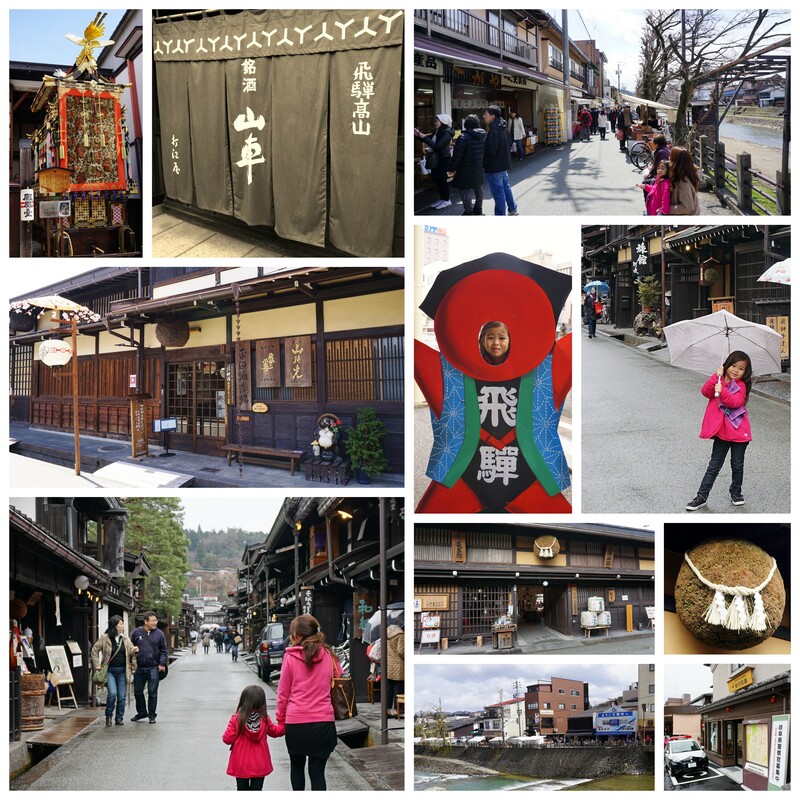 Holoholo in old town of Takayama and shop at the morning market! 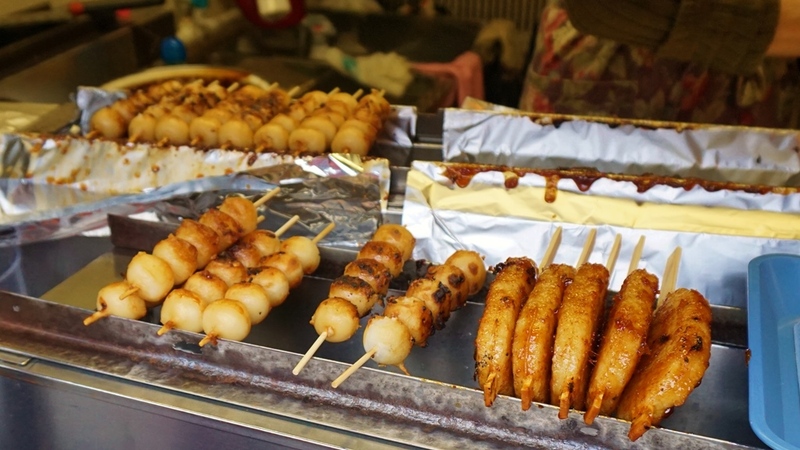 Try local favorite dango mochi on the way! 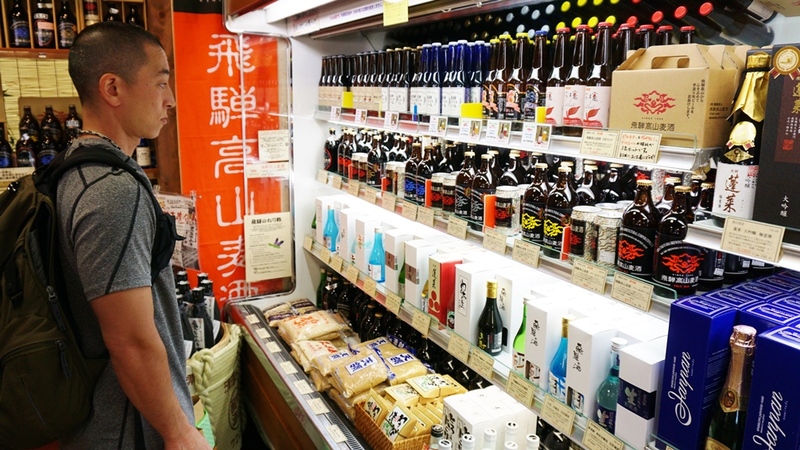 Pick up some local sake and craft beer! 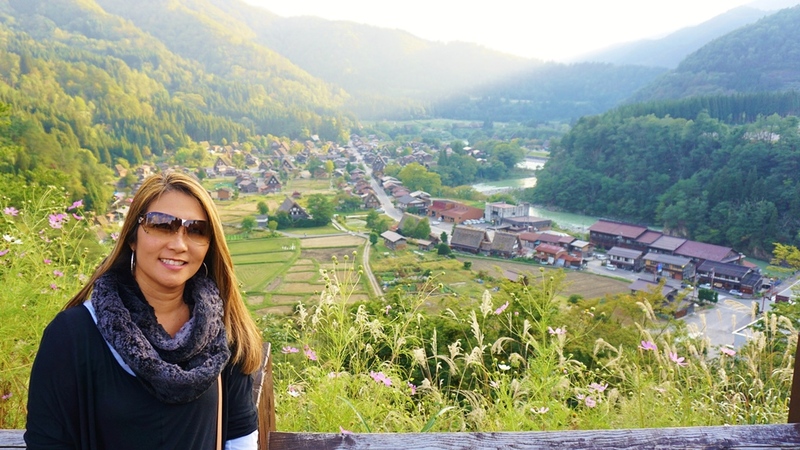 In the afternoon, you can visit Shirakawago Japanese village that is a world heritage site. 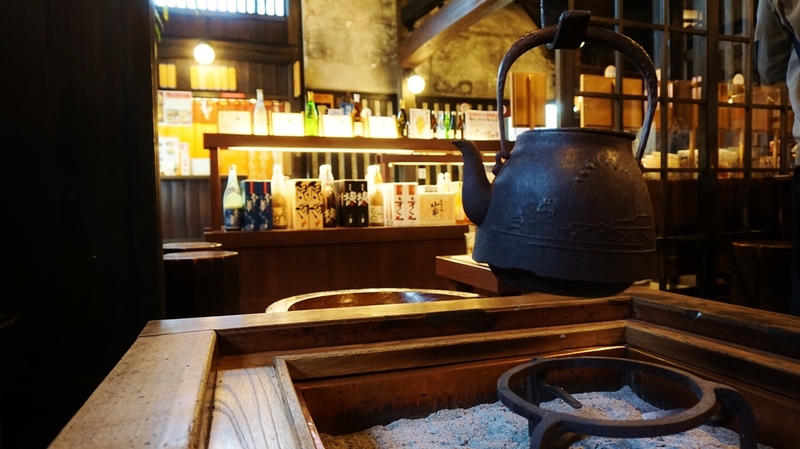 Enjoy sake tasting at each sake brewery in the old town! 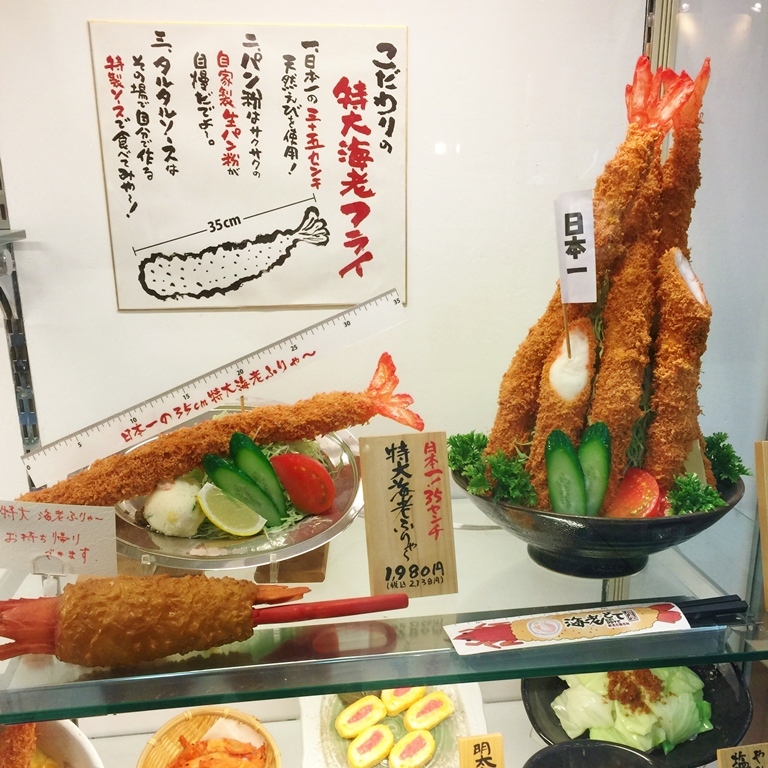 At Nagoya station, we will have lunch and try Nagoya style food like this one, the longest fried shrimp in Japan! 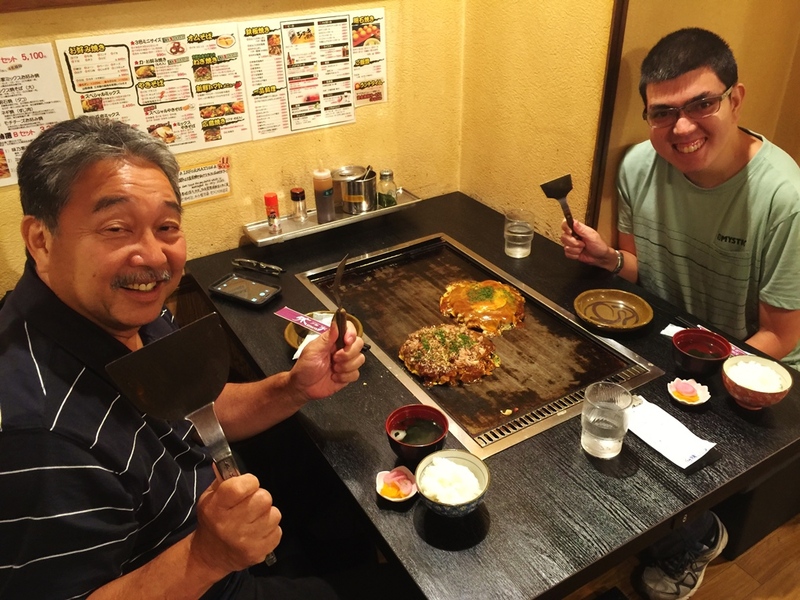 Nagoya = Miso katsu! (on the left). Curry udon noodle is oishi, too! 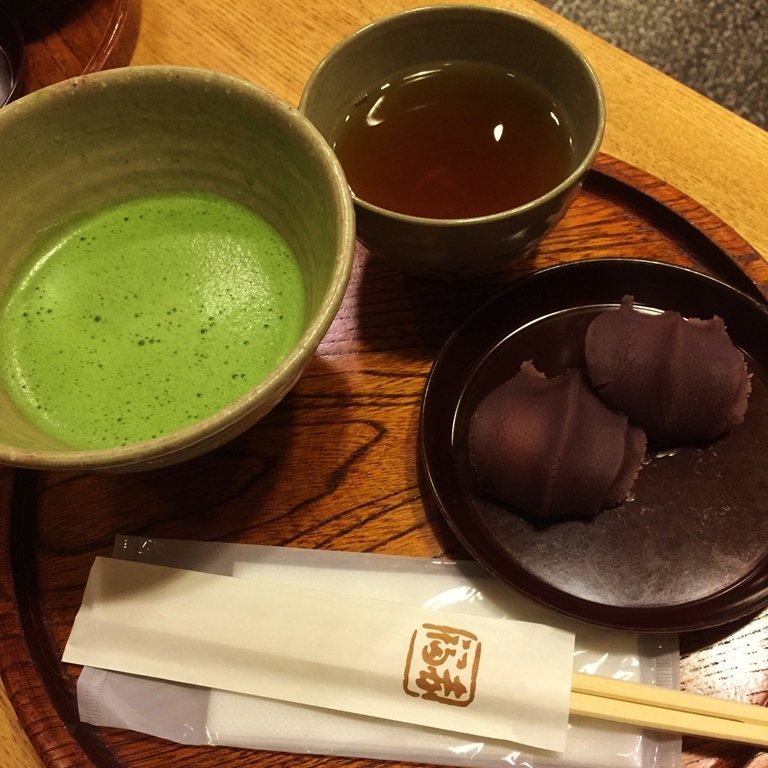 For dessert, would you like to try An-covered mochi with match green tea? or the next one? 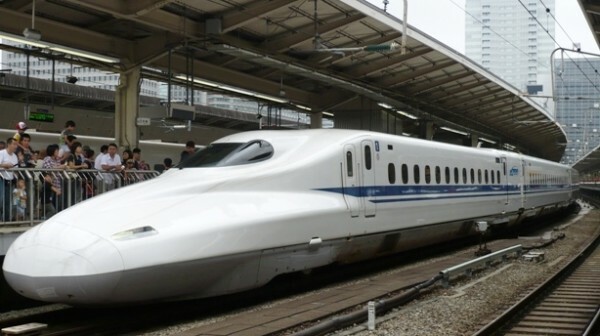 Now it’s time to take Tokaido Shinkansen (bullet train) to go to Osaka! 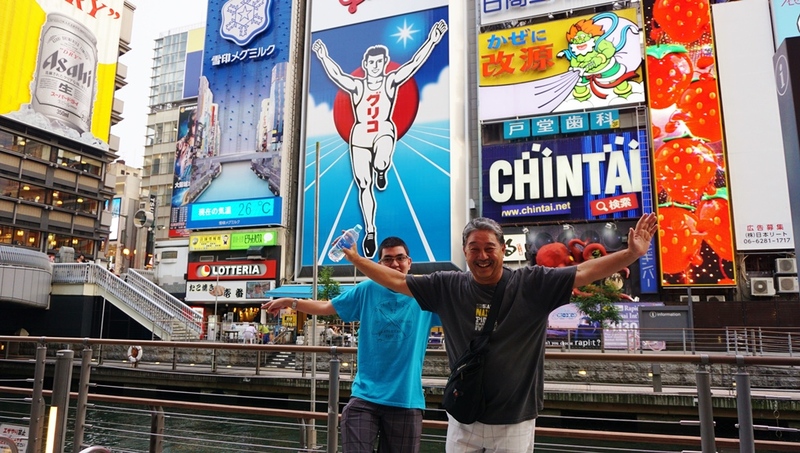 Now we are in Osaka! 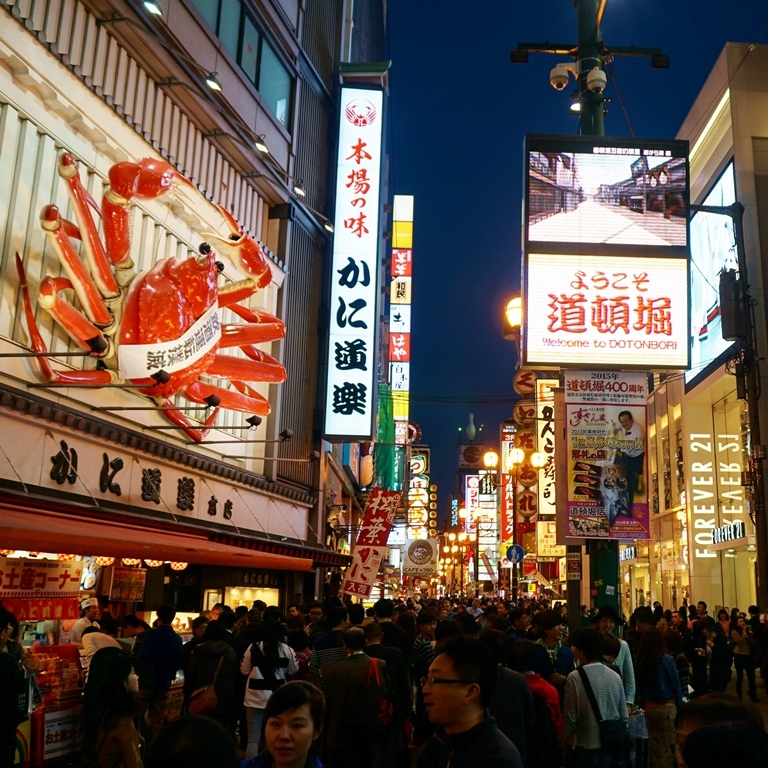 Night holoholo in Dotonbori streets in Osaka! 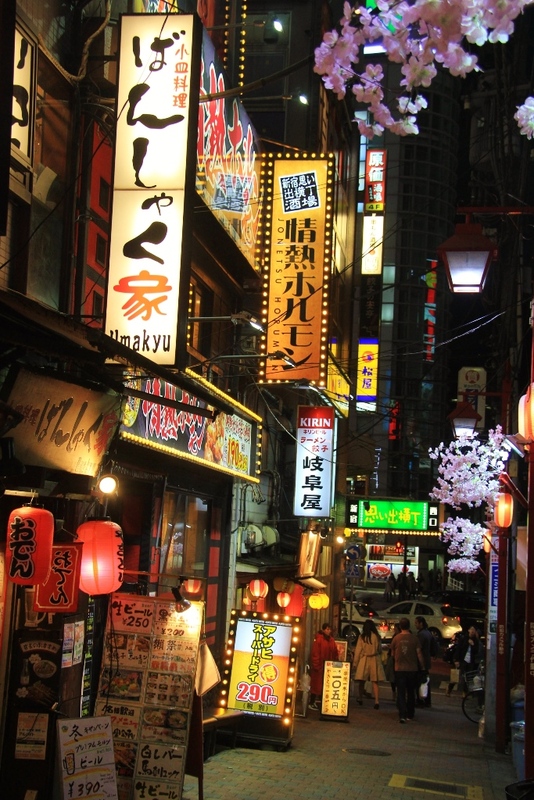 Let’s find some good local food and maybe sake! 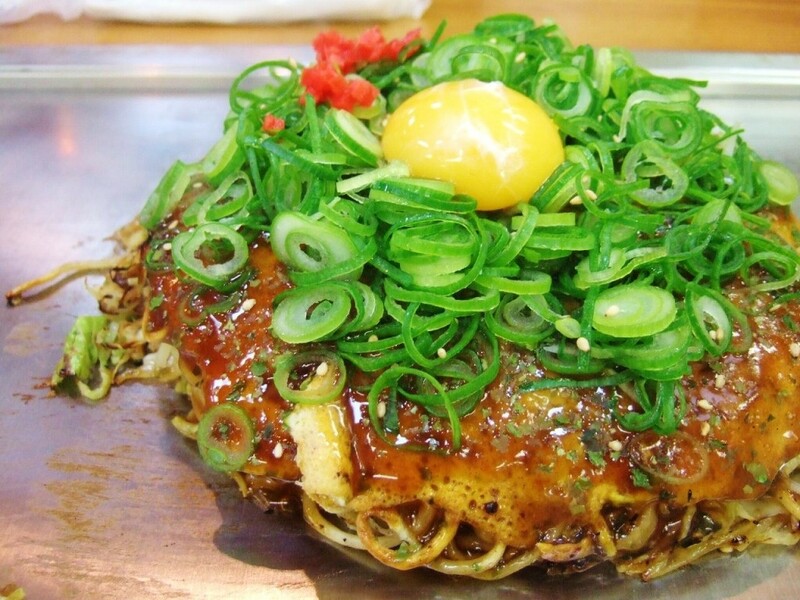 Must try Osaka’s local food like this one, Okonomiyaki! Now we are in Kyoto! 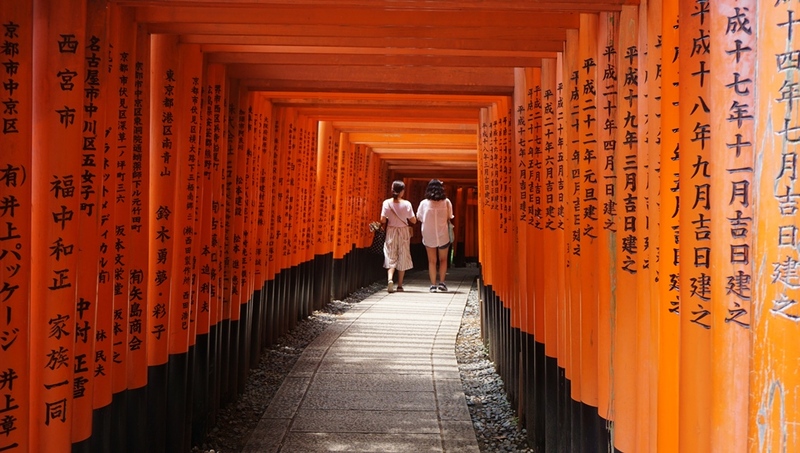 At Fushimi Inari Shrine, it is the god of fox and the main shrine for businesses. Owner of business? This is the one you want to pray for success! 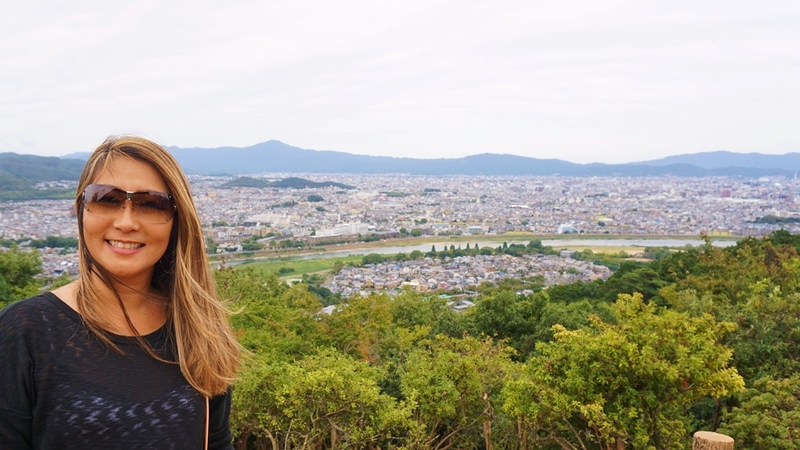 Nice Kyoto town view from Arashiyama’s monkey park! Tired of walking? Try Rikisha! 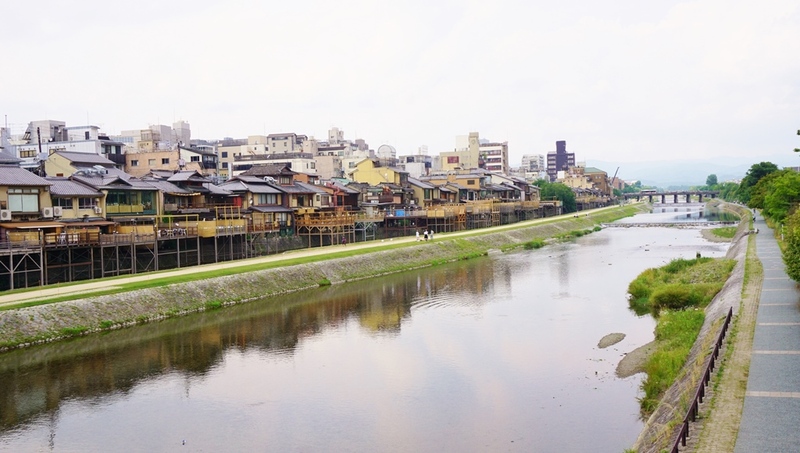 Beautiful Kamo river in Kyoto… That is the bridge where Shinsengumi fought with the imperial force. Need a break? 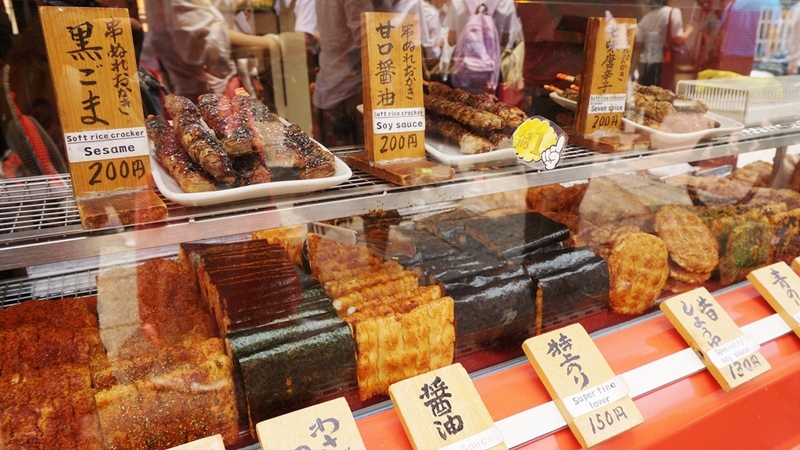 Let’s have some Japanese snack or fresh rice crackers! 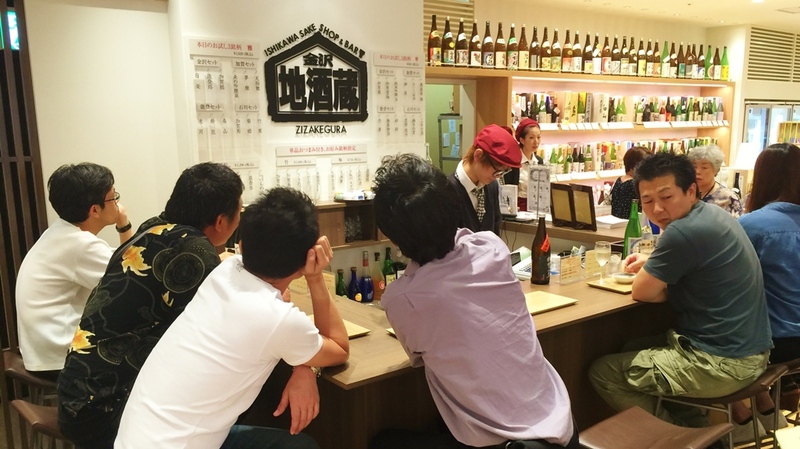 Try sake tasting in Nishiki Market! 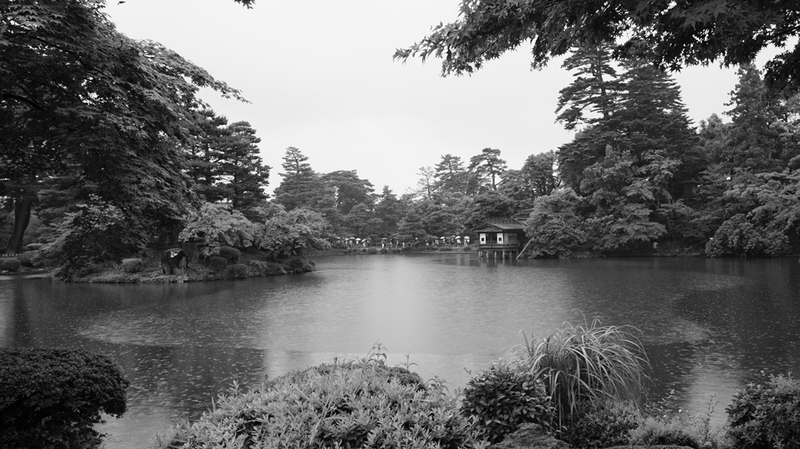 How about Kyoto style tea break? 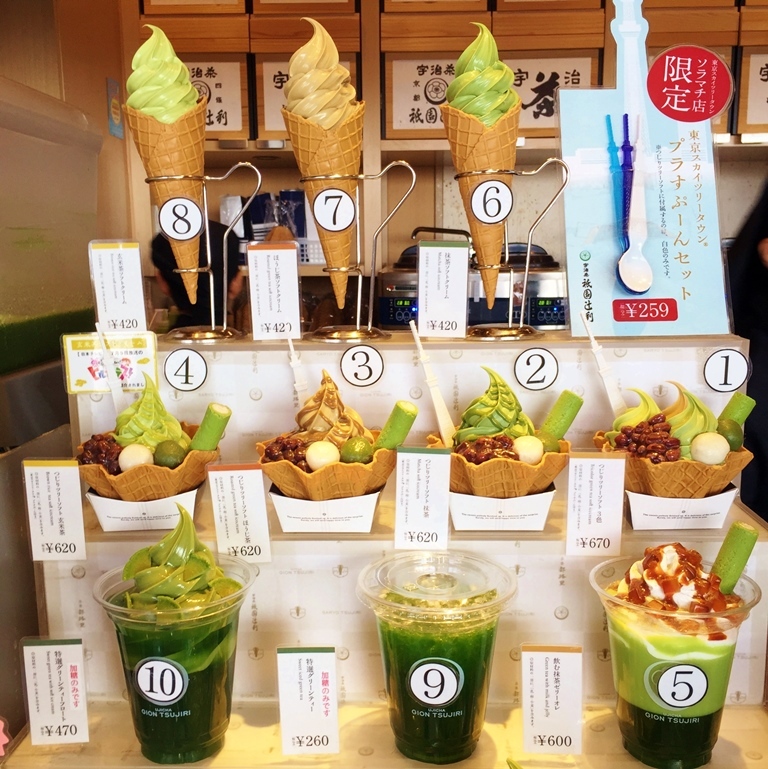 Or Matcha green tea ice cream? 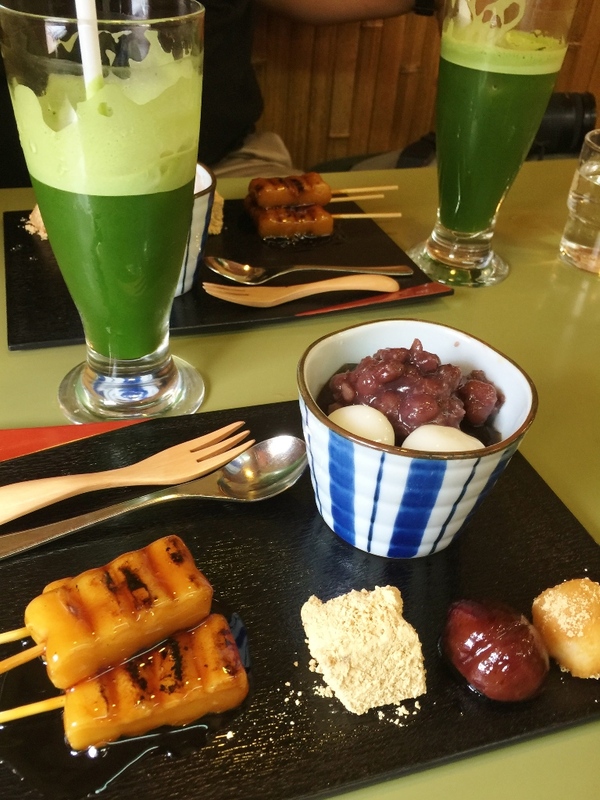 Kyoto is well known for Matcha and so oishi! 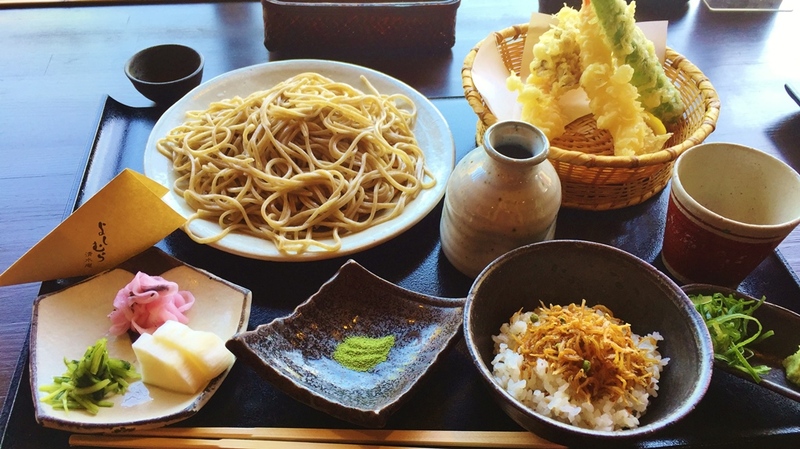 Must try hand-made fresh Soba noodle with crispy tempura! 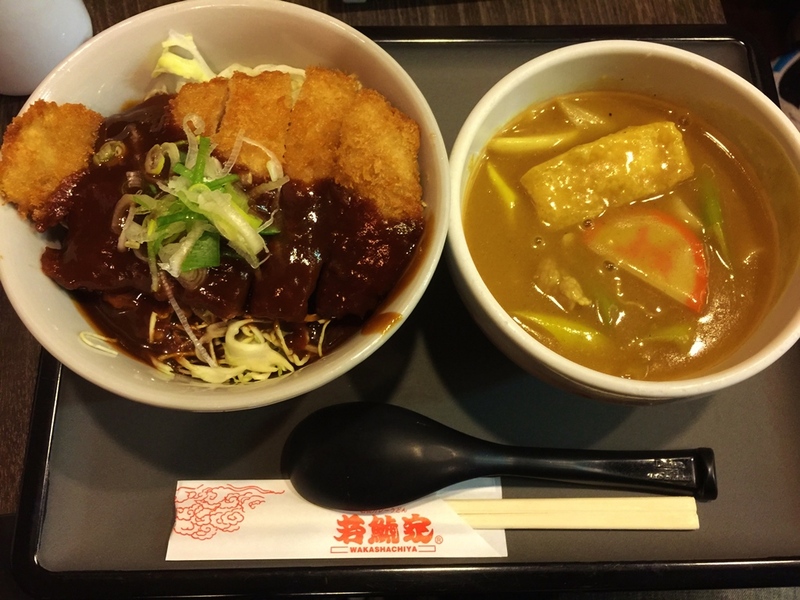 Have your last meal in Japan at airport! Time to check-in at the airport now! Come back to Japan soon again! SAYONARA & MATANE! !